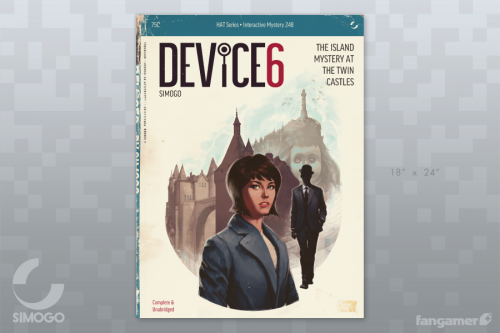 DEVICE 6 posters are here! 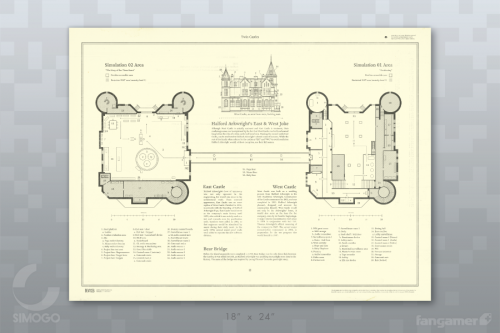 You better hurry up, because the DEVICE 6 posters are available right NOW at Fangamer! We uncovered these curious 24″ x 18″ plans printed on natural matte paper onboard of Lily Christine, a fishing boat that mysteriously sailed ashore unmanned at Port Denison, December 2013. 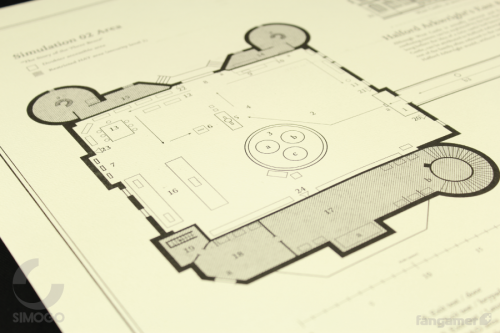 We’re not quite certain what purpose these plans serve, but they seem to outline some sort of operation by an organisation named HAT, and includes detailed floor plans and history for locations known as the Bear Bridge, West and East Castle. Previous PostYear Walk is available for pre-purchase!Next PostWelcome to the new Simogo site! 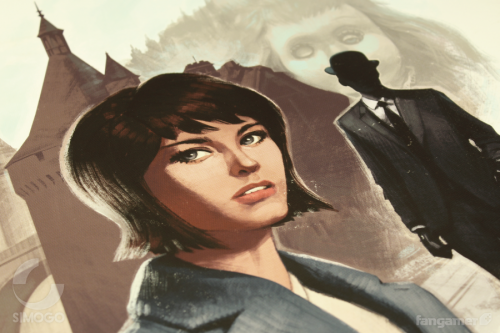 looking forward to the PC version of Year Walk, though!